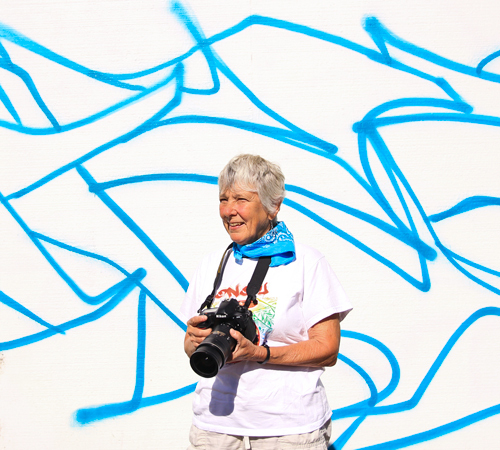 Cooper, a legendary street art photographer from New York City, traveled to Eugene along with AIKO to document her mural process as well as roam the streets to capture the other murals going up around town. 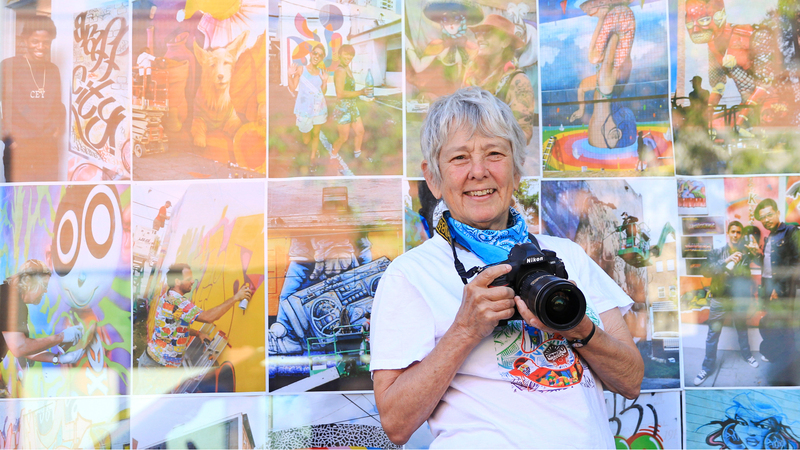 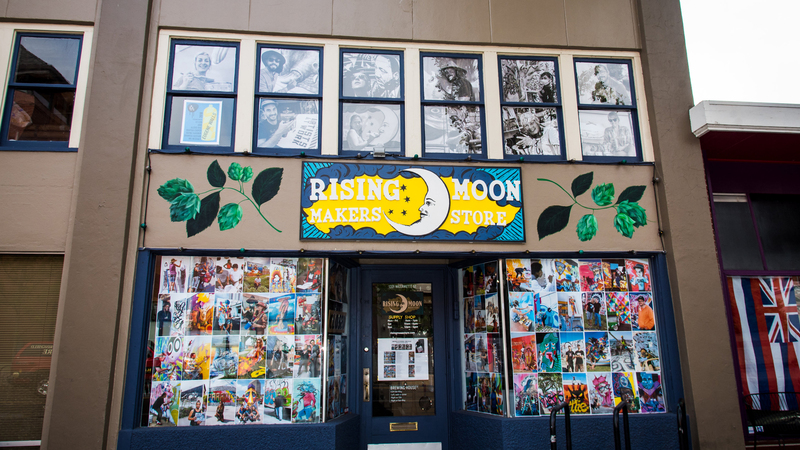 Cooper, the publisher of multiple books about street art, displayed numerous photos she made in a storefront on Willamette Street near to Bayne Gardner’s Eugene Walls mural creation. 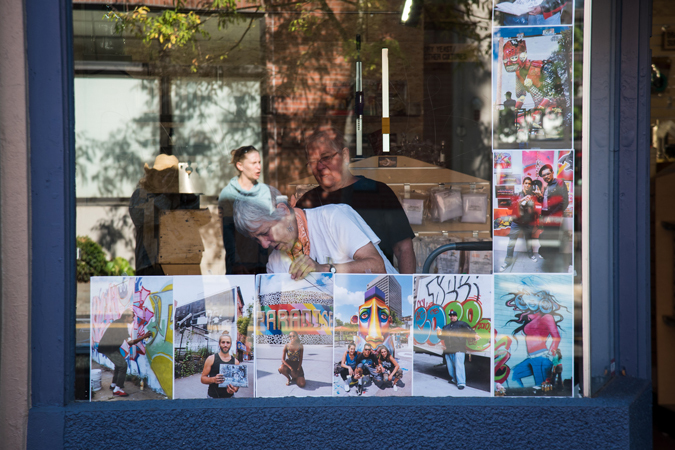 Following her visit, images she captured were featured in a Brooklyn Street News article. 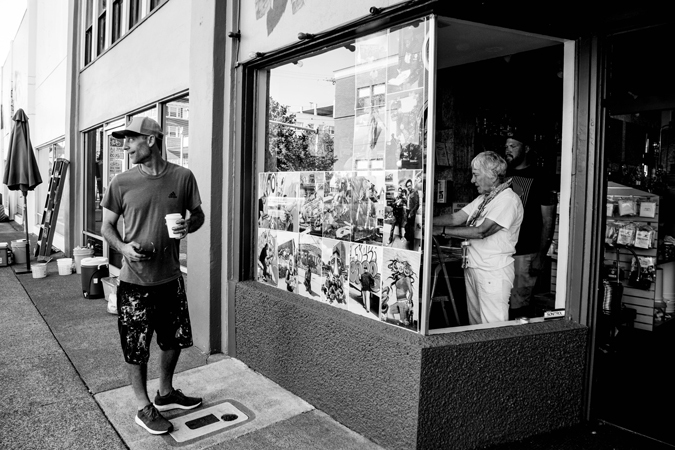 All images and content © 20x21EUG Mural Project.